Say goodbye to substance abuse – EFFORTLESSLY! Is substance abuse ruining your health and your life? Want to be able to defeat it quickly and easily? This remarkable subliminal audio recording will instantly unlock ALL your body's natural healing and regenerating systems! Using the latest in subliminal messaging technology, the Beat Substance Abuse session will deliver thousands of powerful, motivational, life-changing messages directly to your subconscious – allowing you to abolish substance abuse for good within MINUTES! And it’s 100% risk-free! If you’re not completely satisfied with the awesome results, let us know within 90 days and we’ll refund your order in full. Don’t abuse your health and your body! 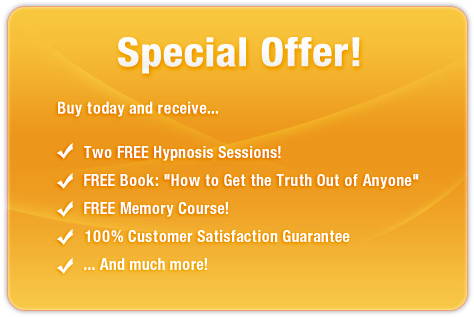 Purchase Beat Substance Abuse TODAY and enjoy these amazing benefits right away! My body deserves the best!